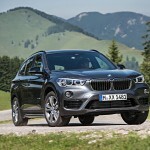 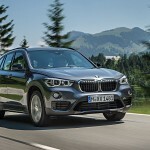 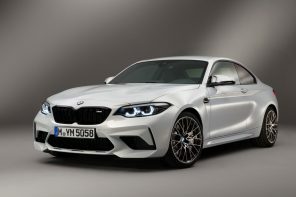 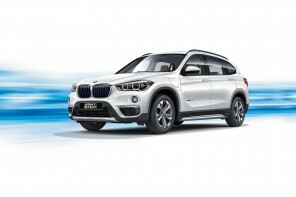 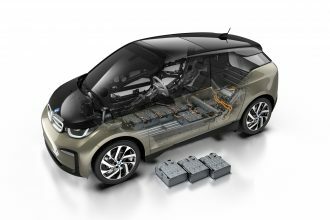 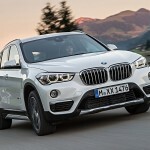 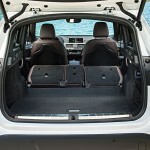 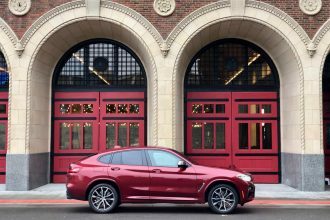 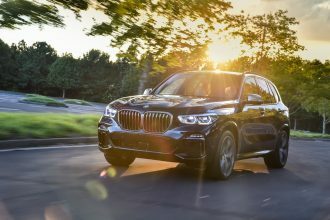 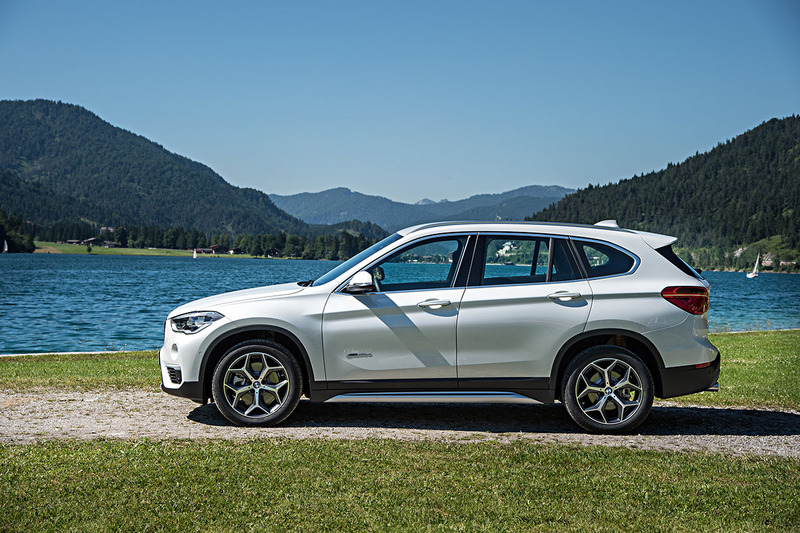 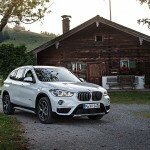 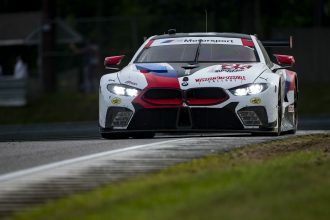 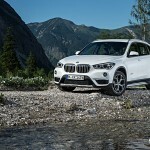 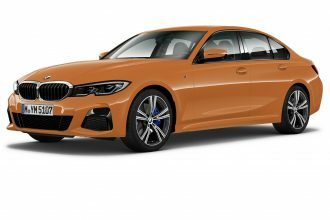 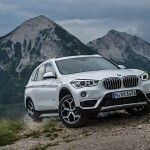 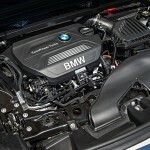 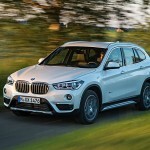 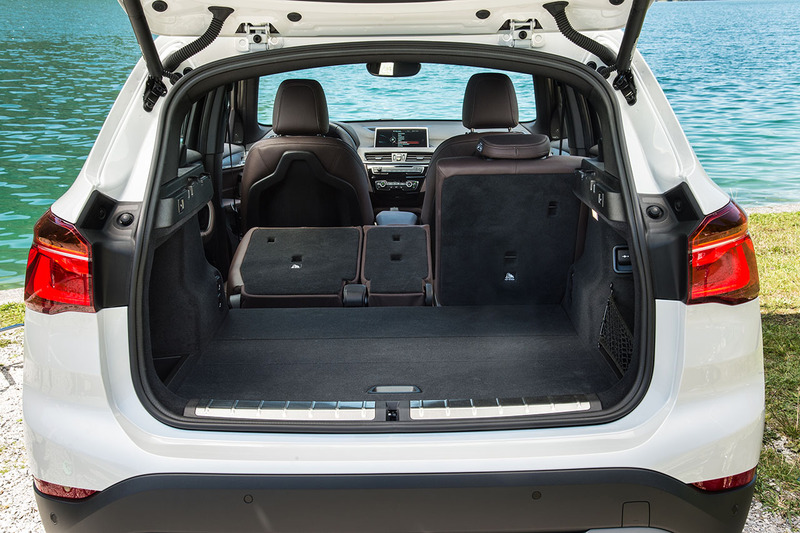 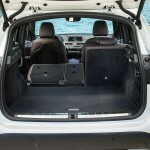 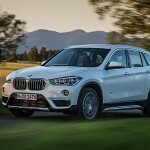 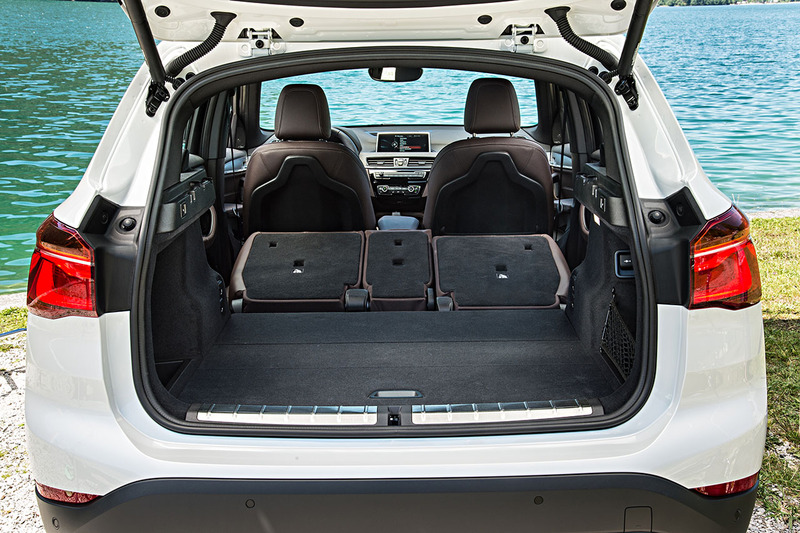 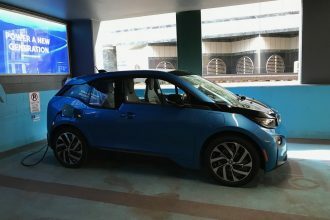 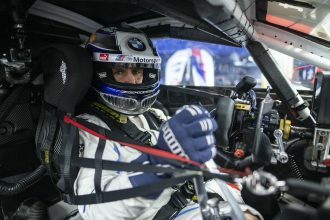 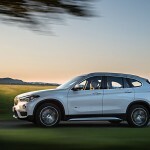 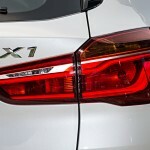 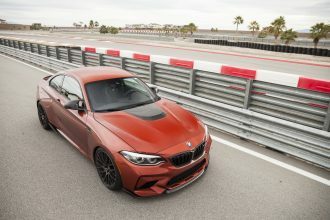 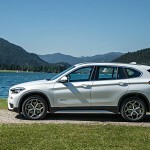 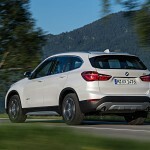 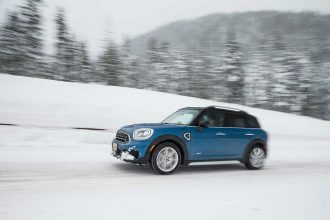 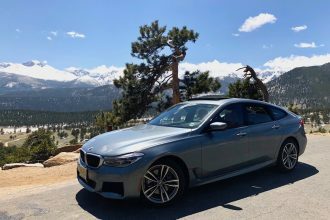 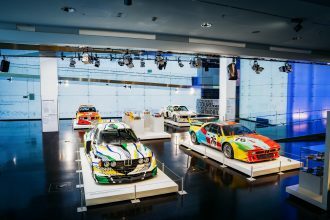 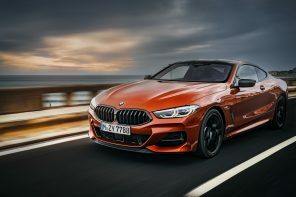 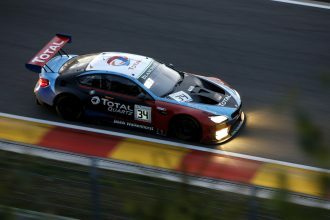 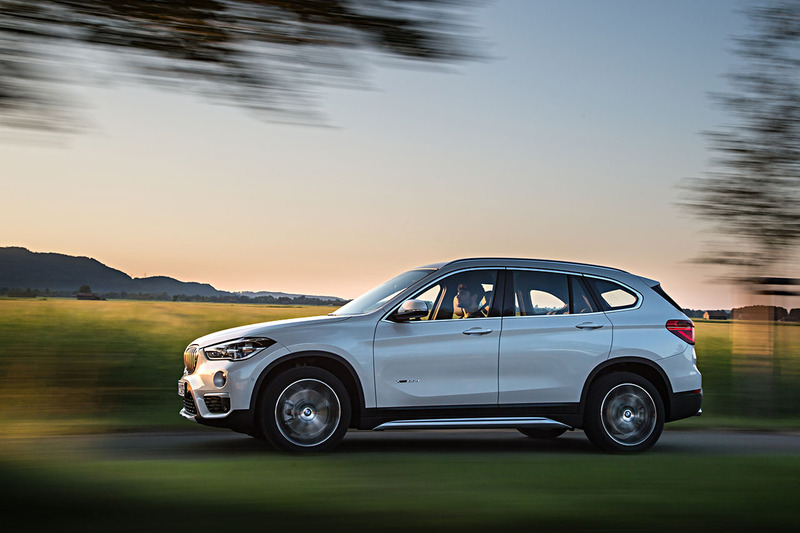 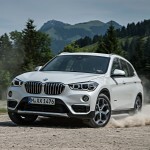 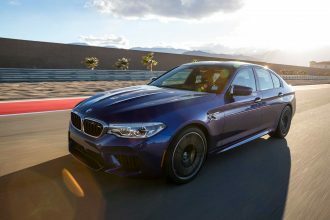 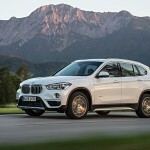 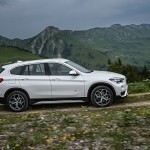 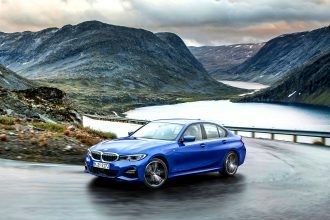 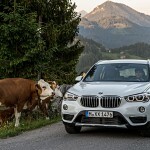 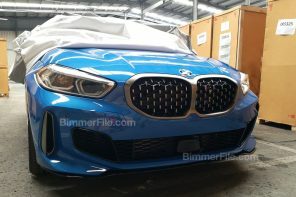 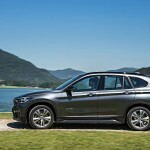 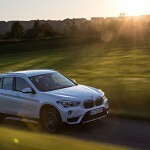 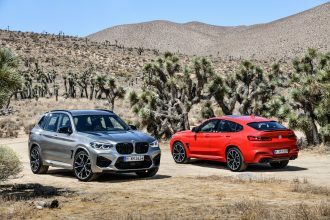 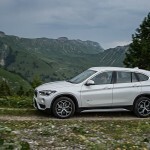 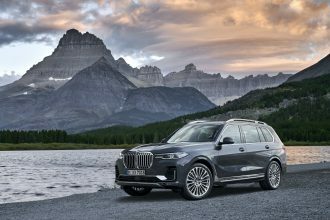 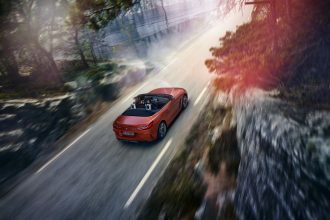 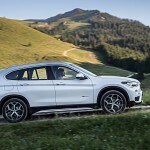 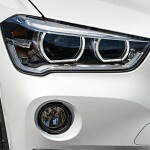 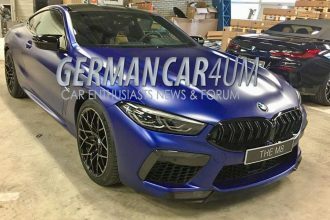 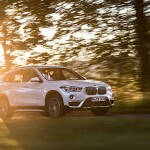 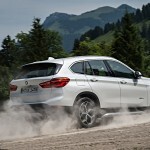 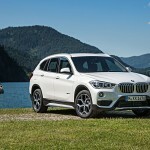 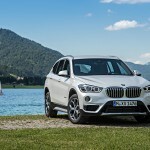 The X1 has been given its European debut this past week and thus BMW has given us a massive photo release of the new SAV. 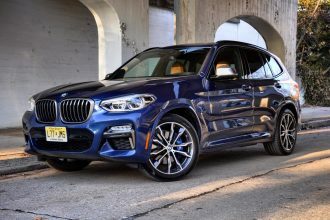 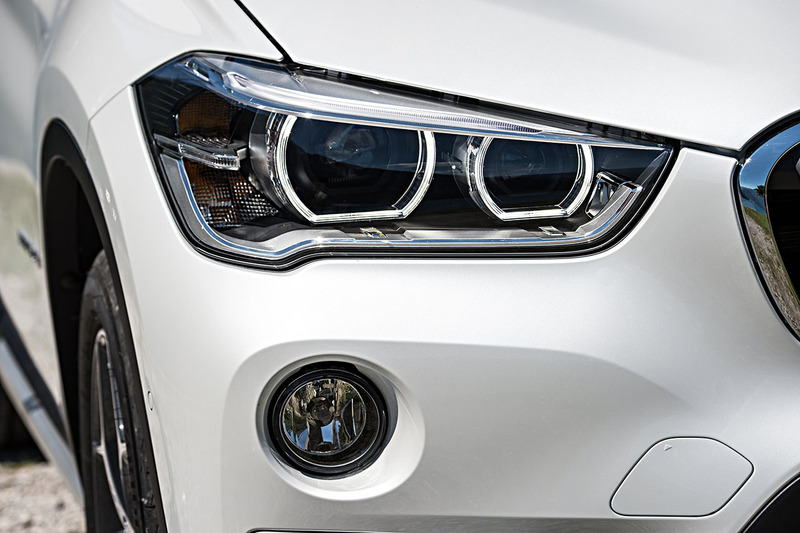 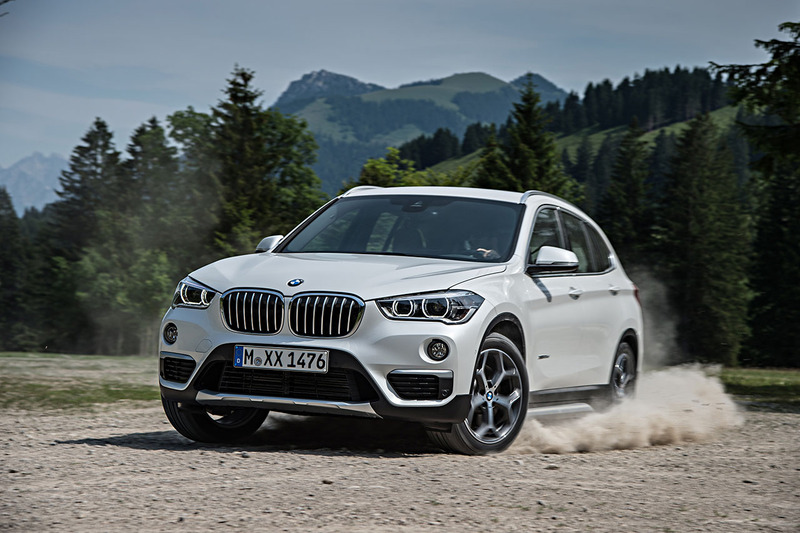 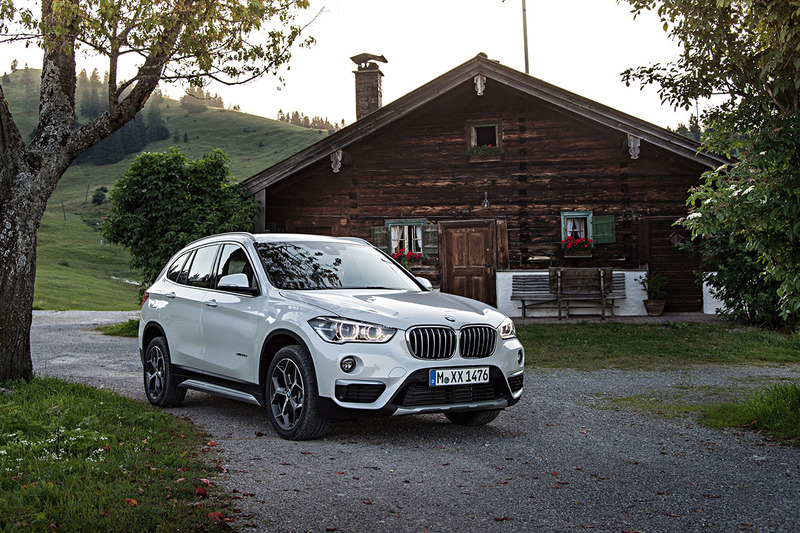 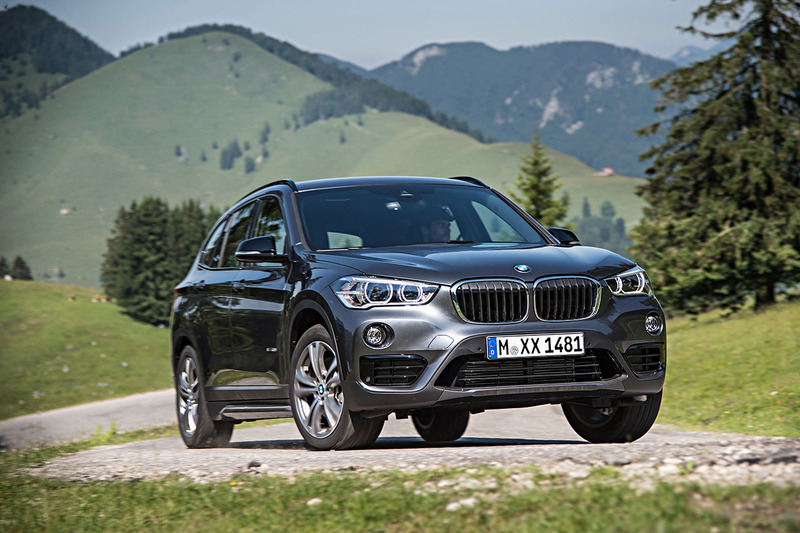 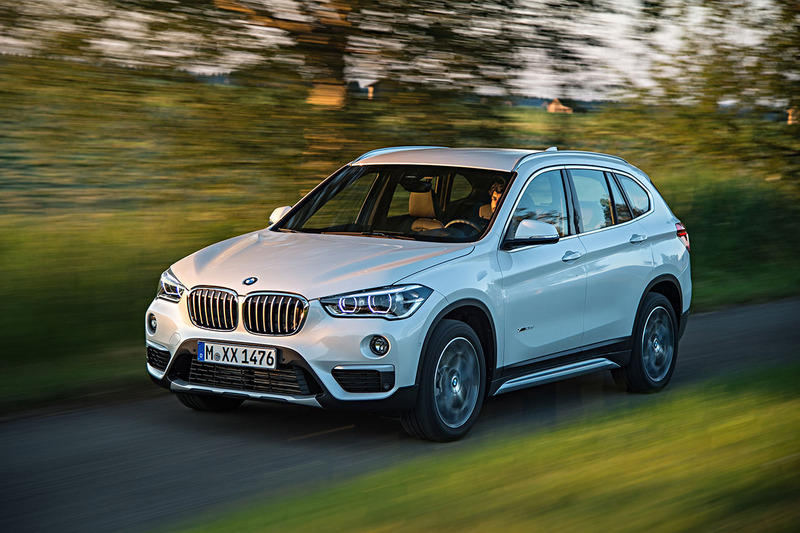 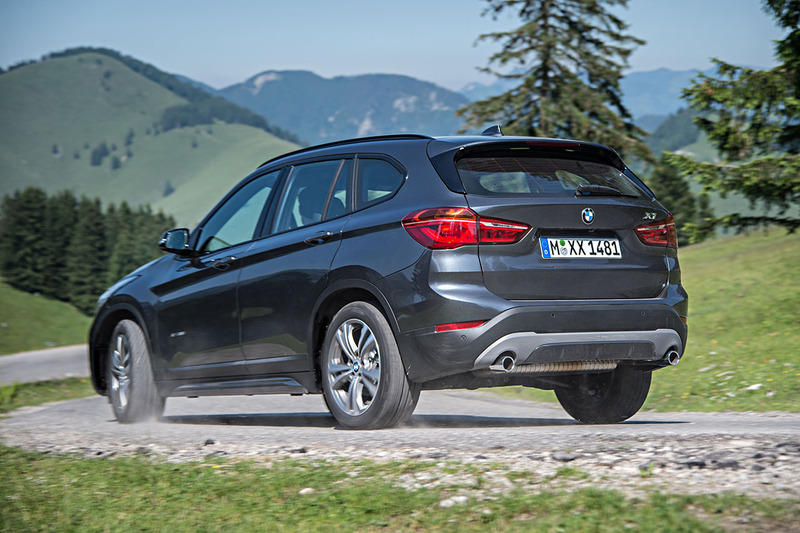 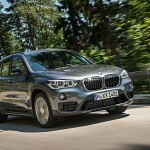 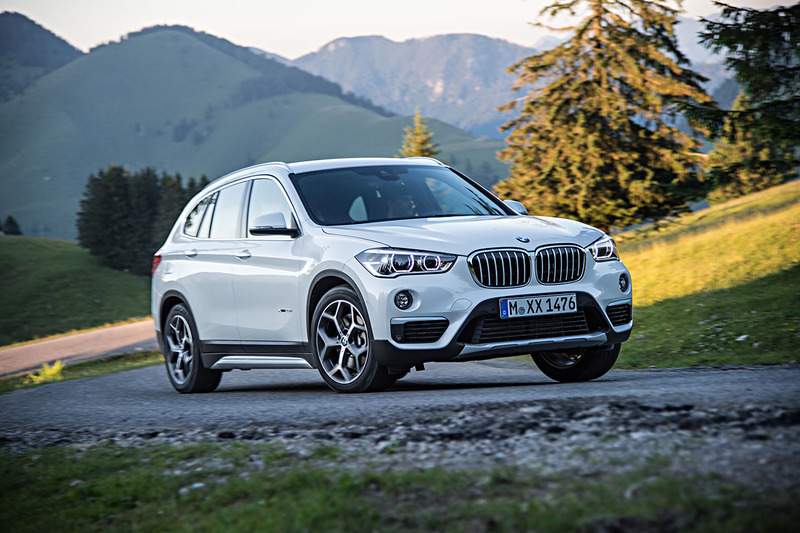 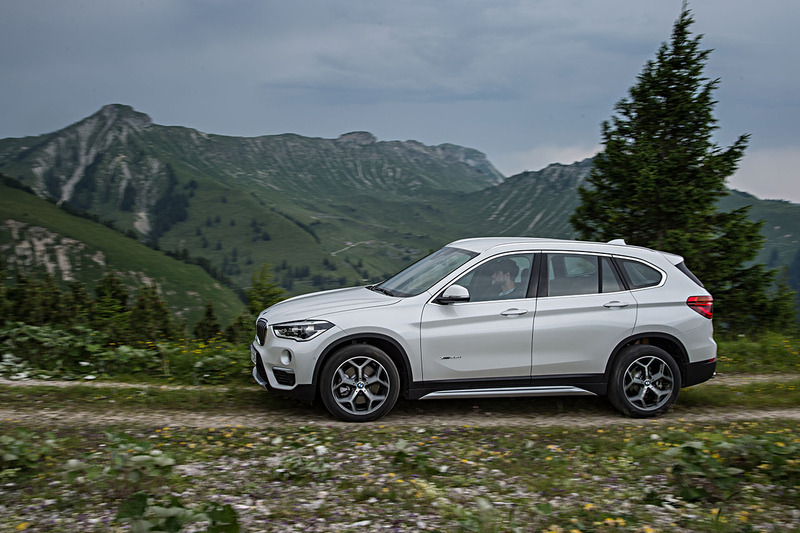 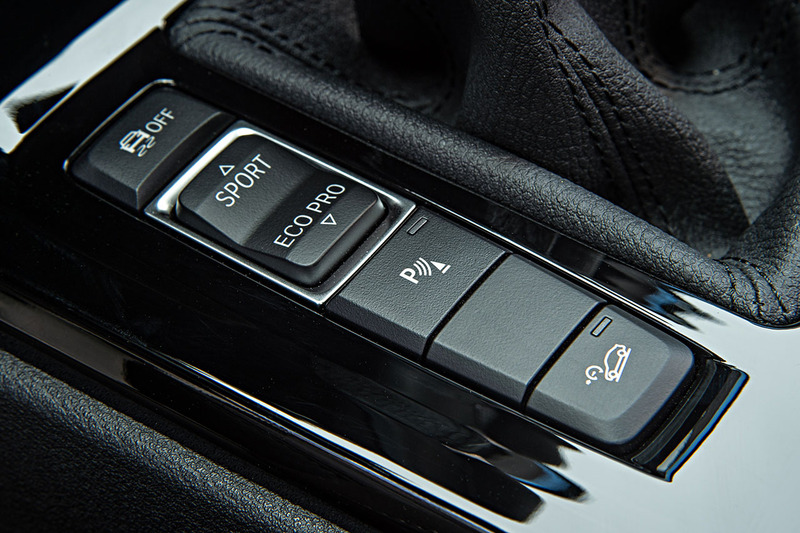 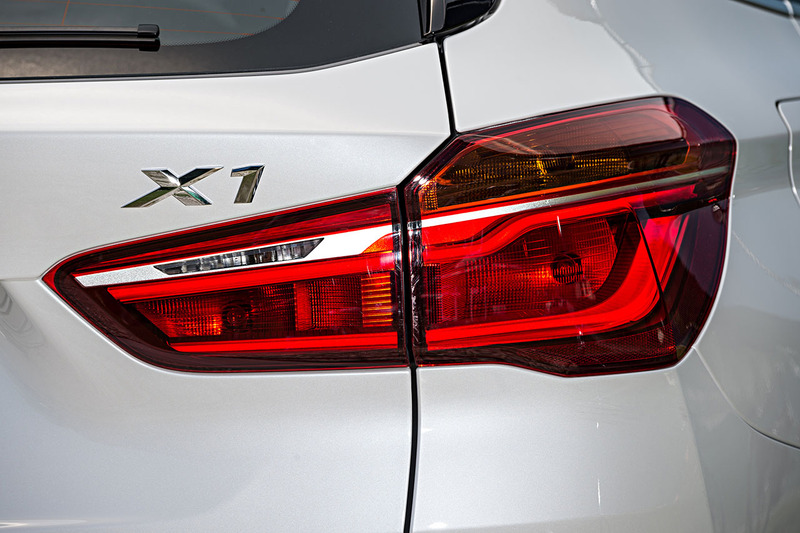 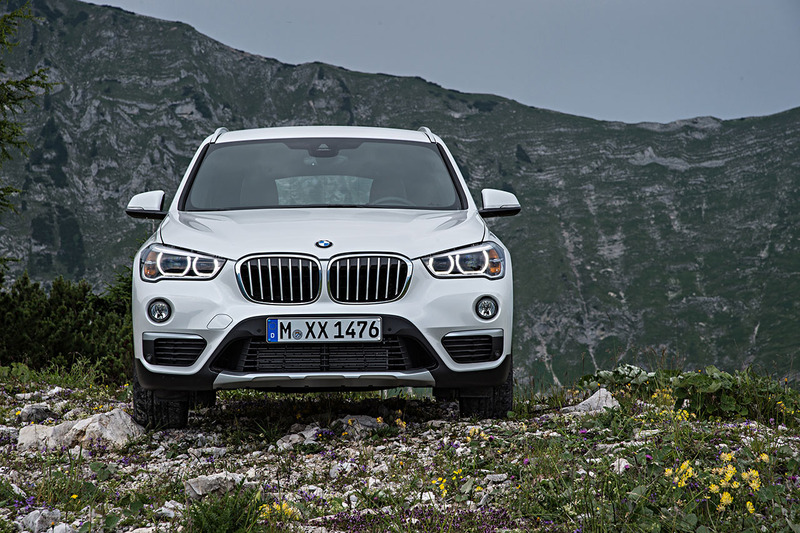 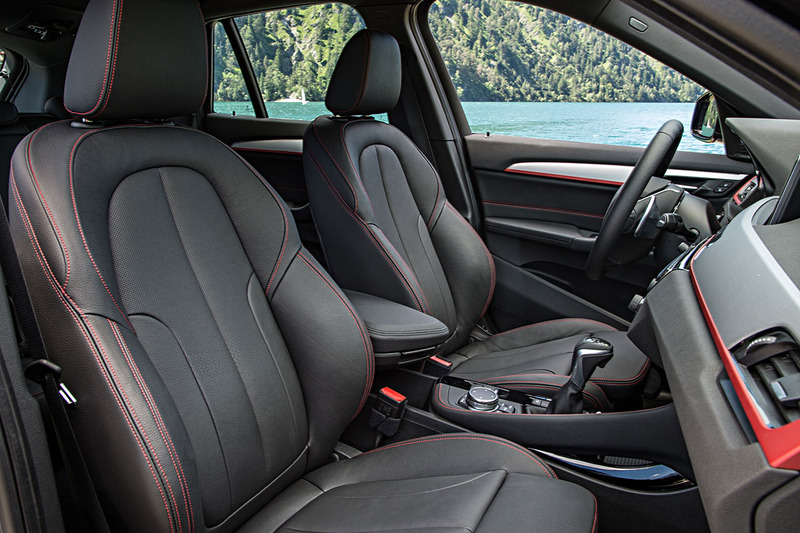 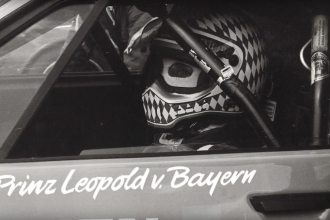 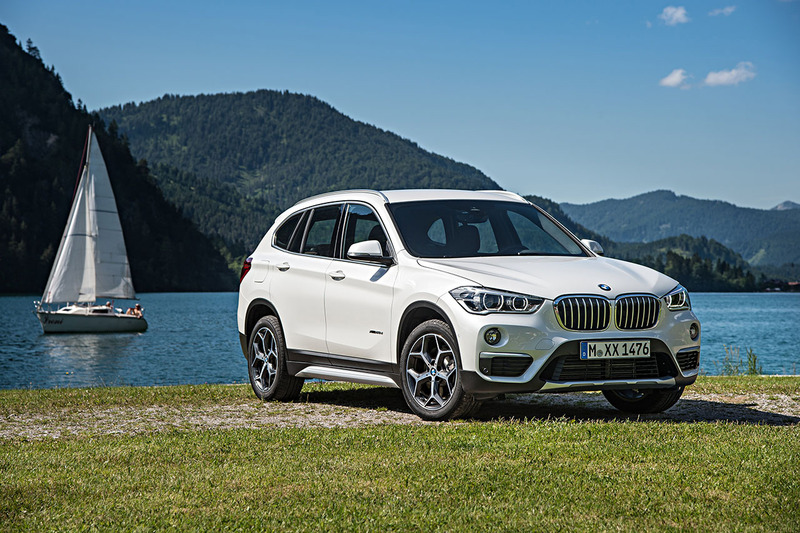 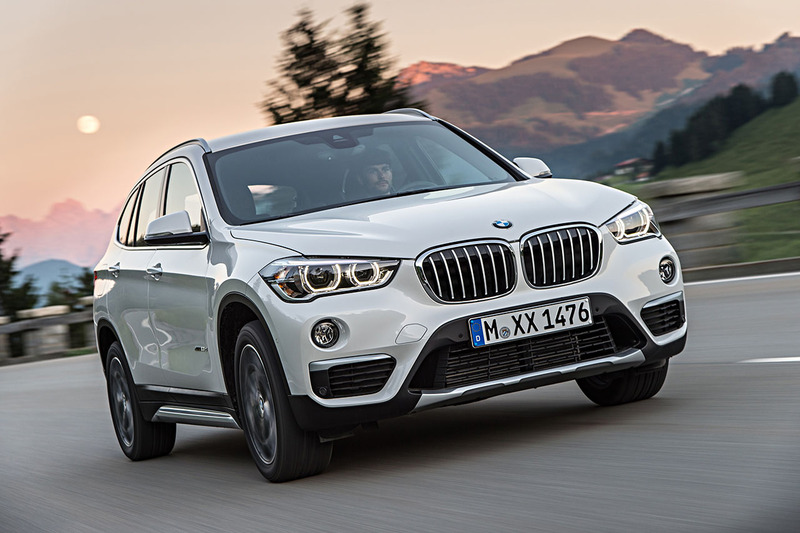 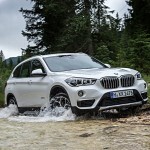 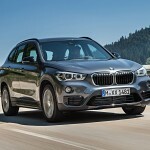 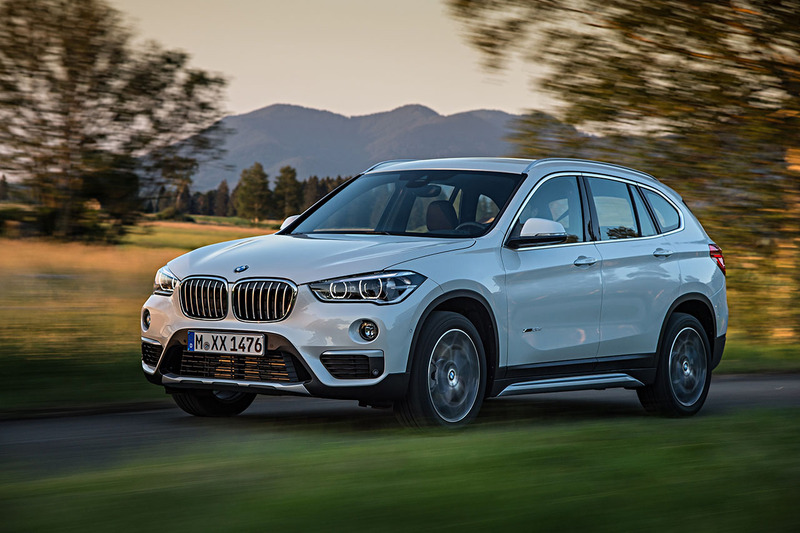 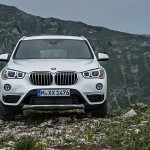 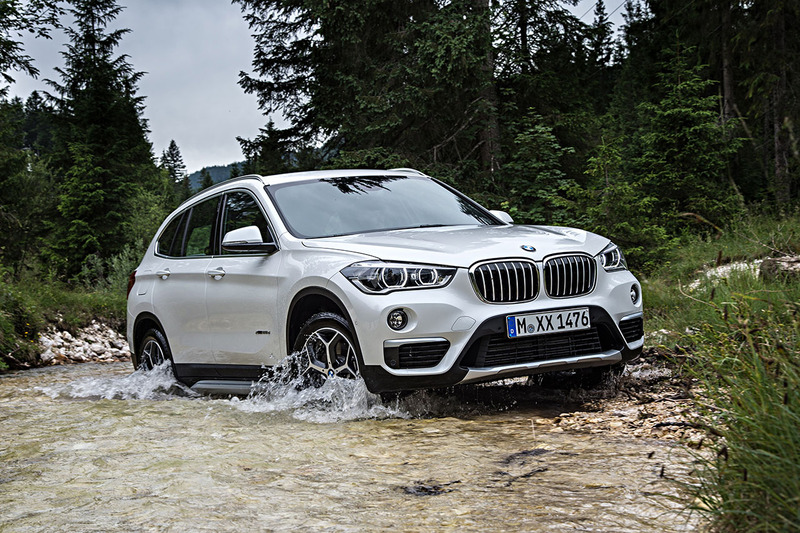 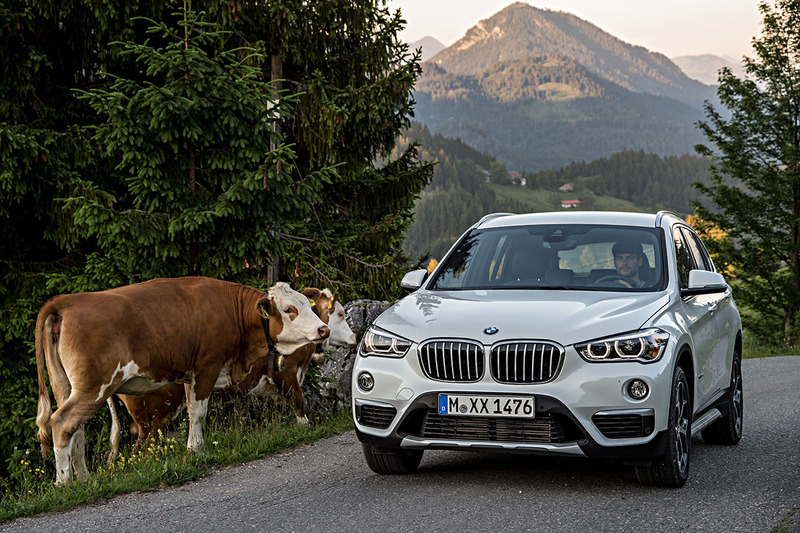 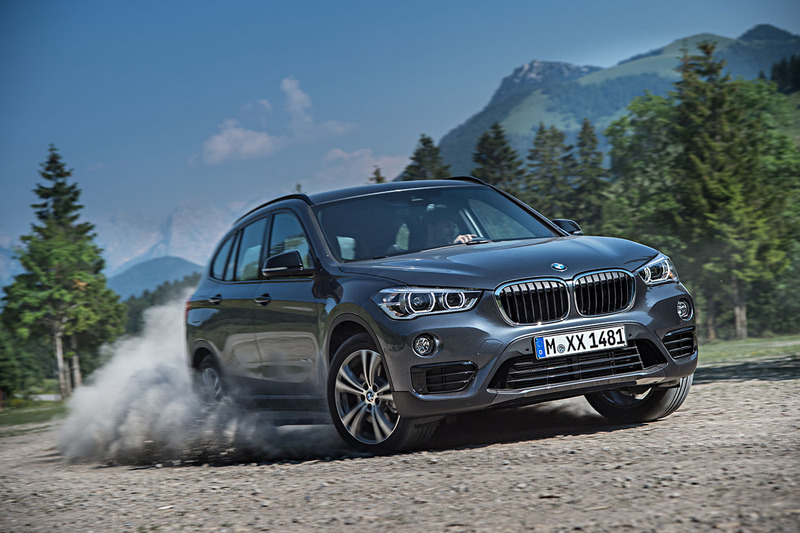 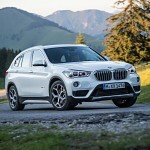 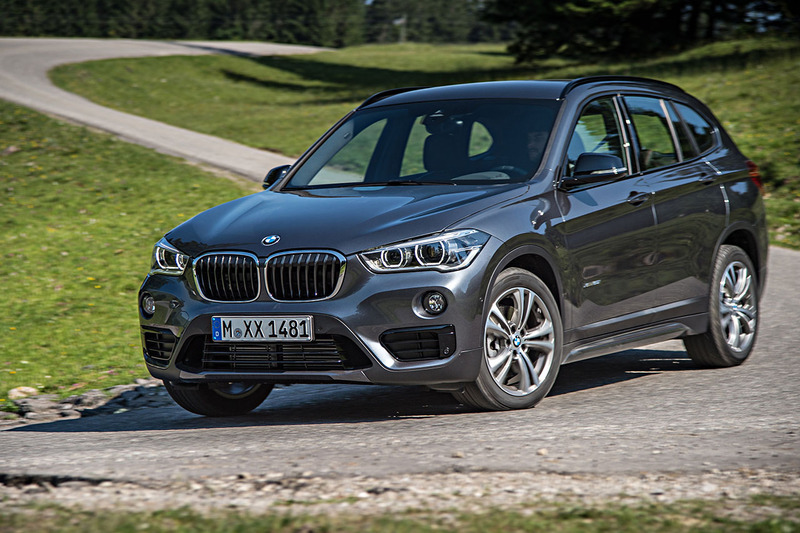 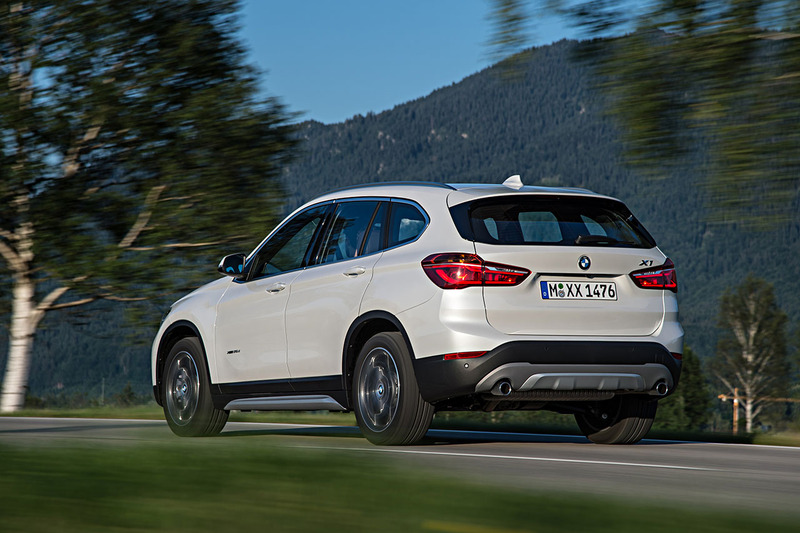 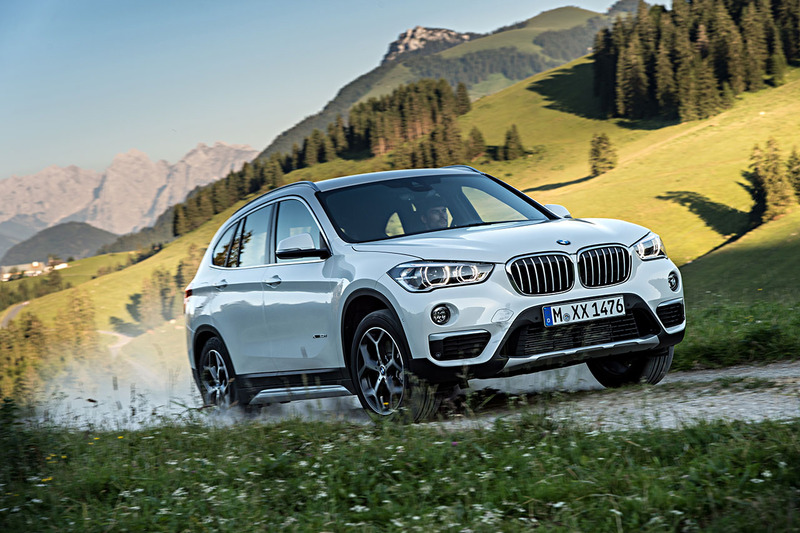 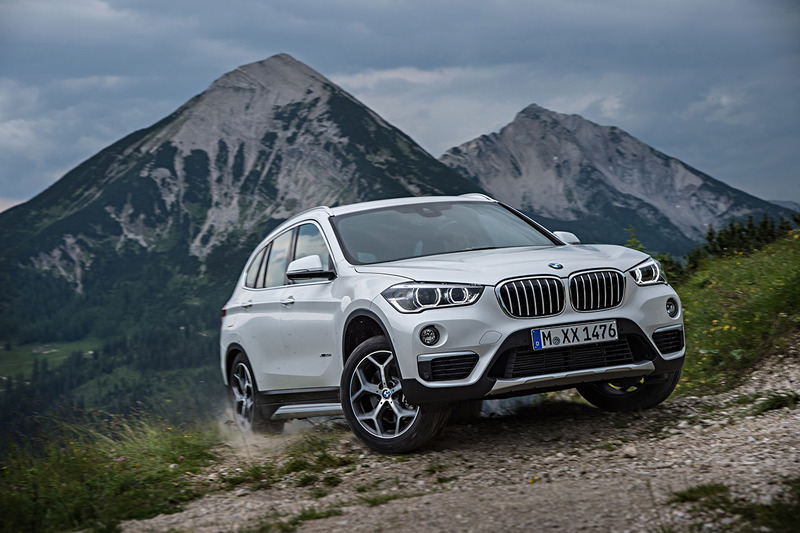 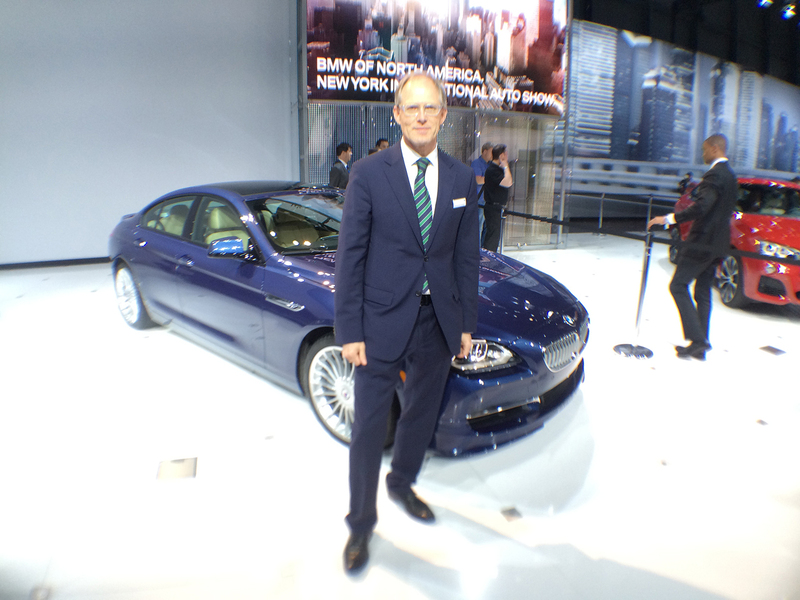 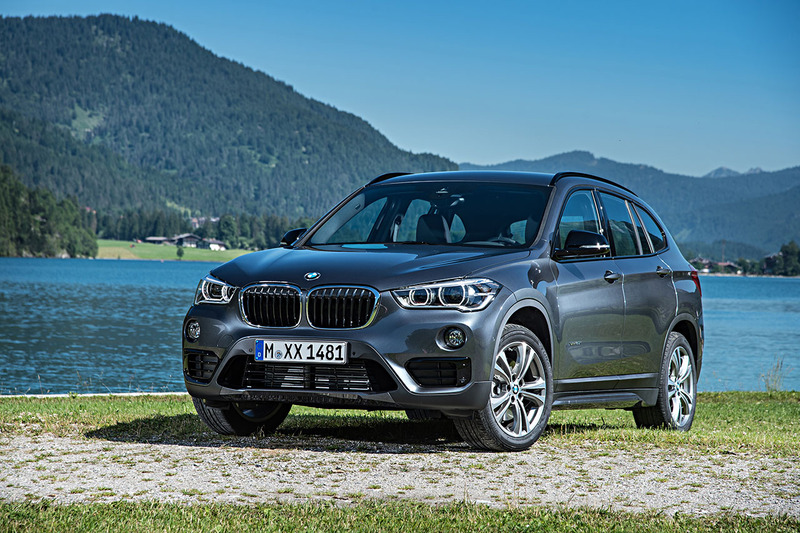 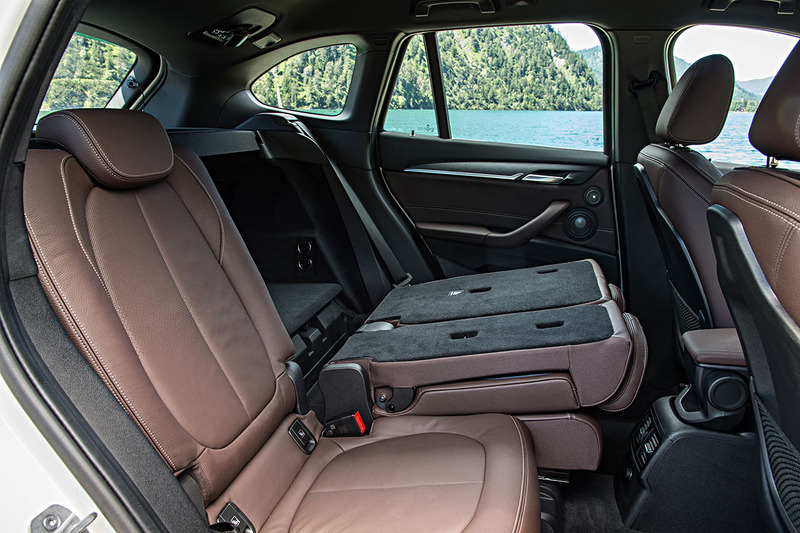 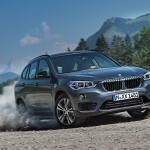 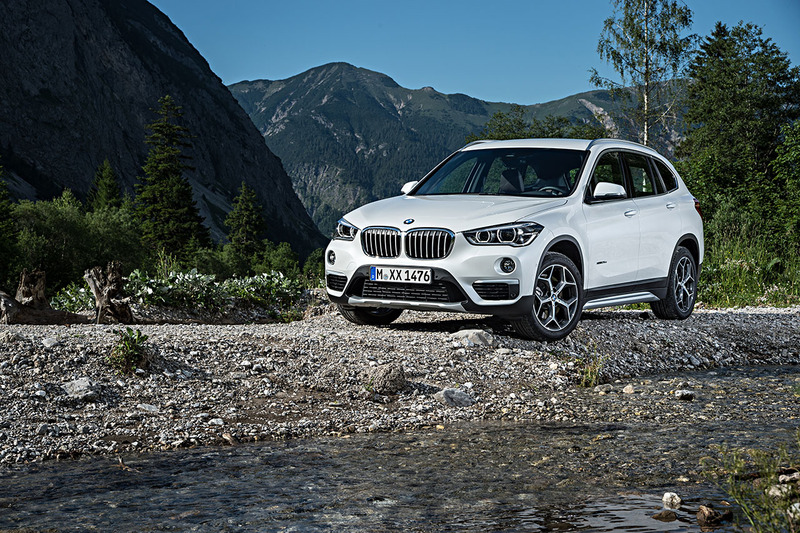 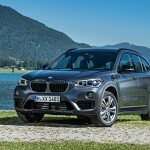 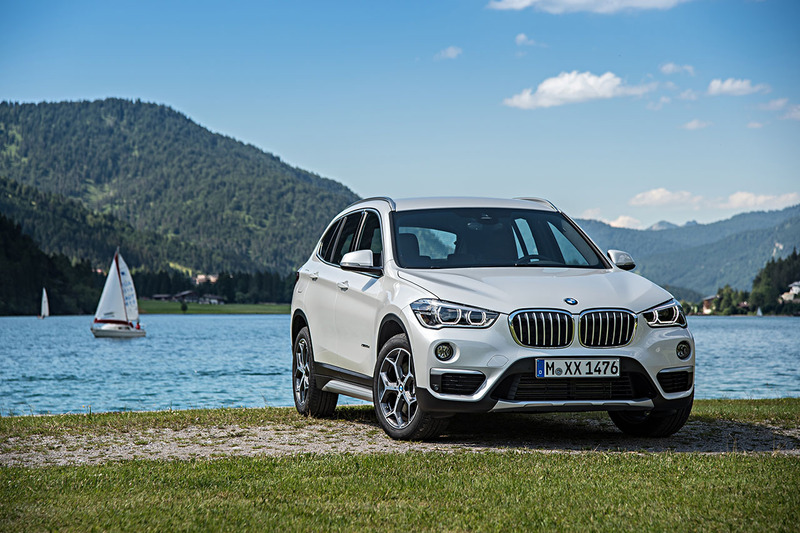 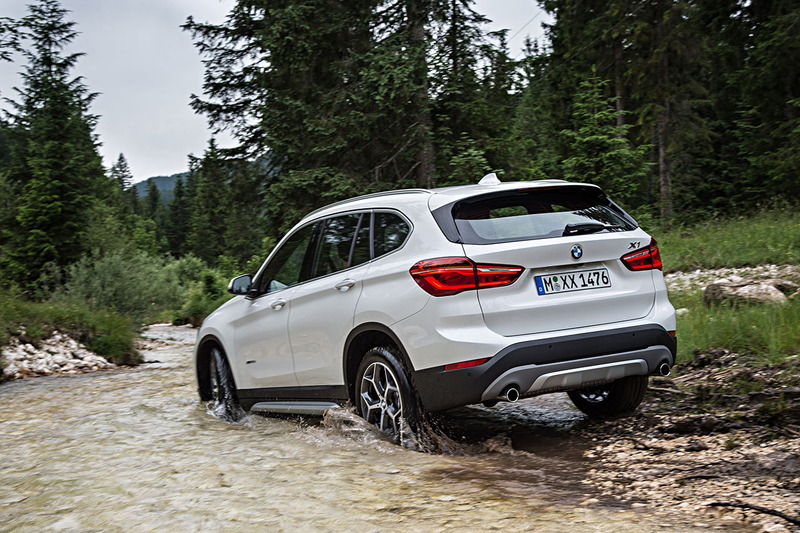 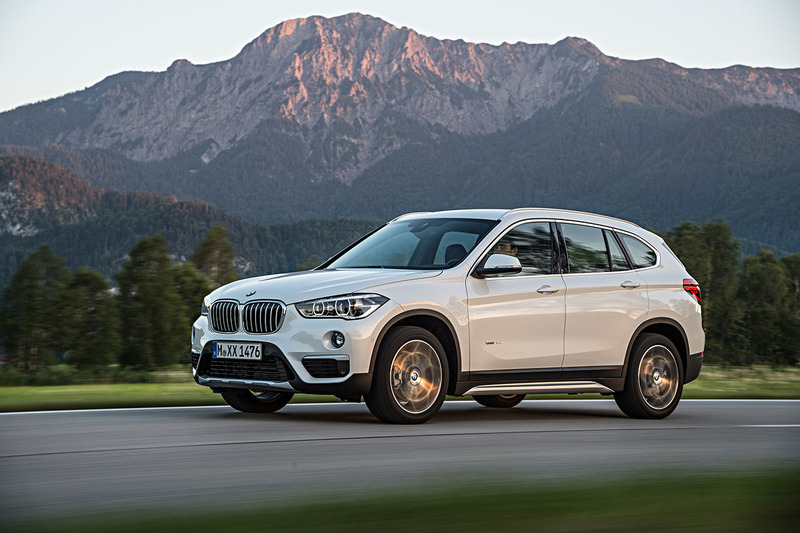 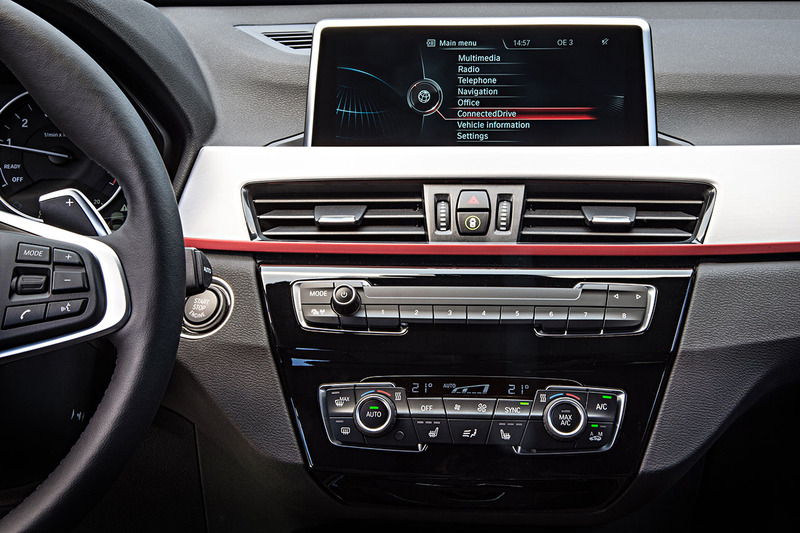 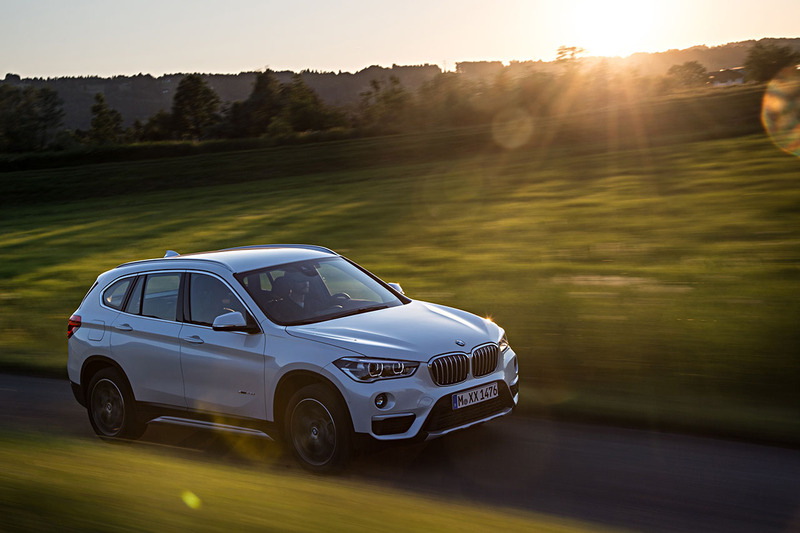 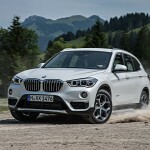 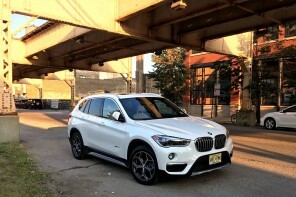 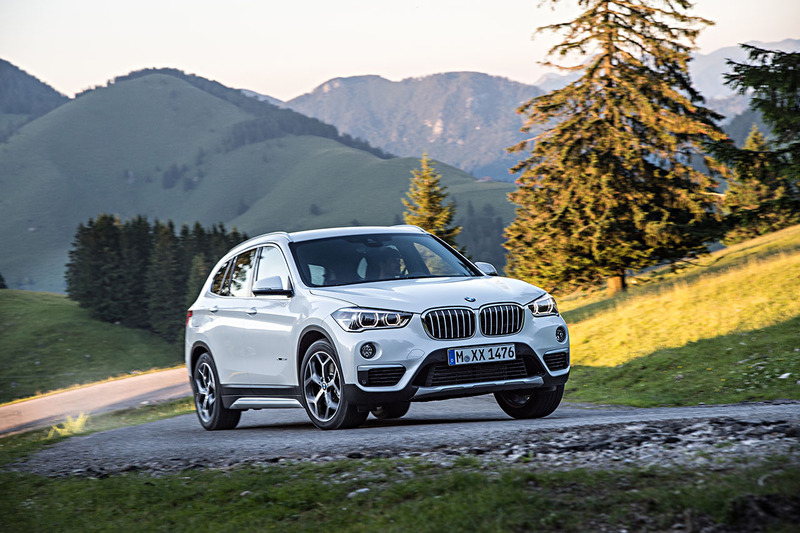 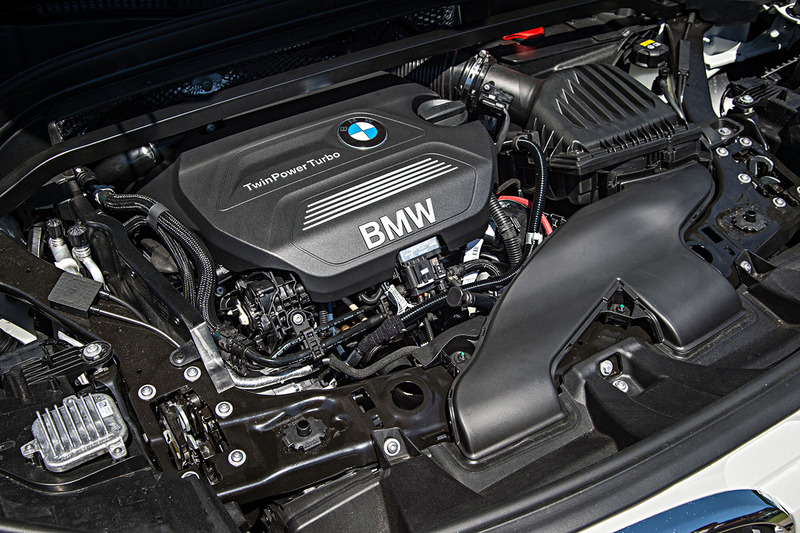 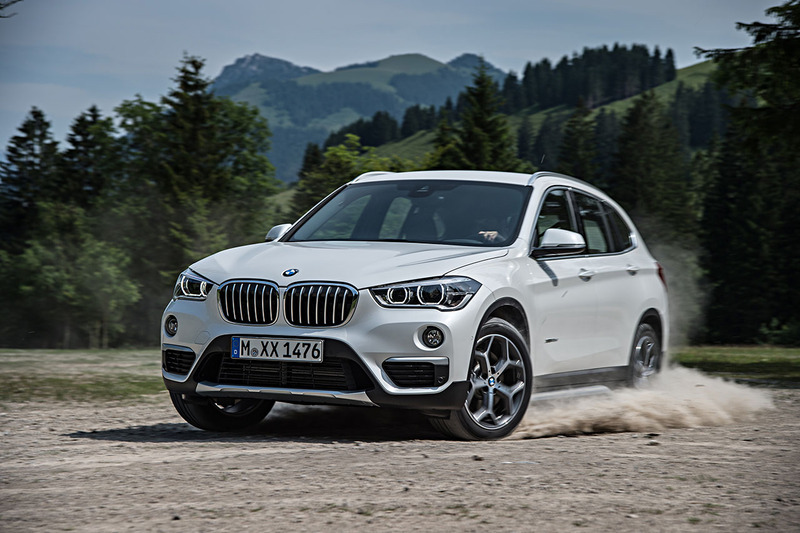 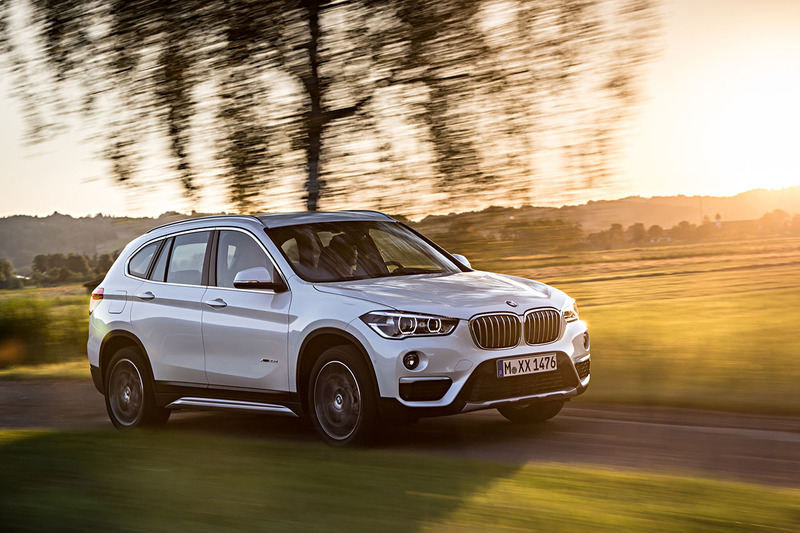 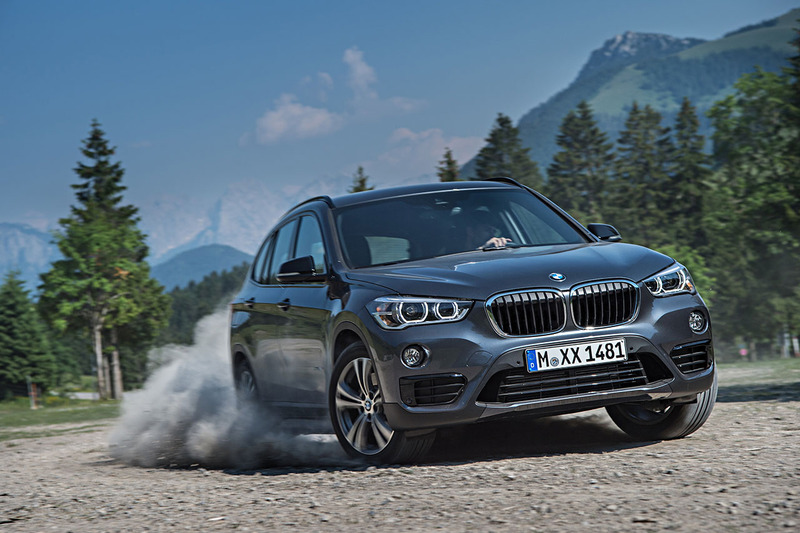 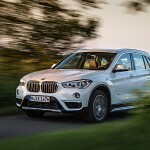 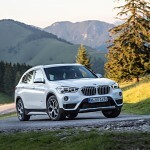 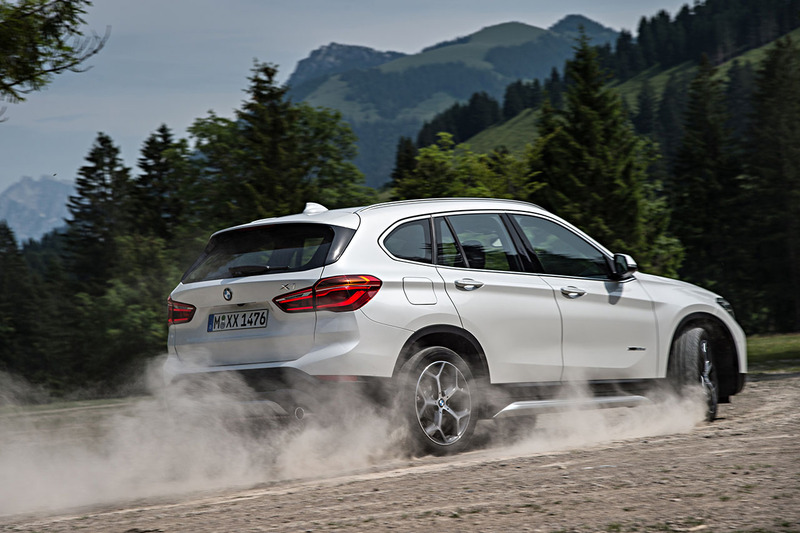 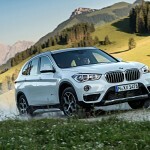 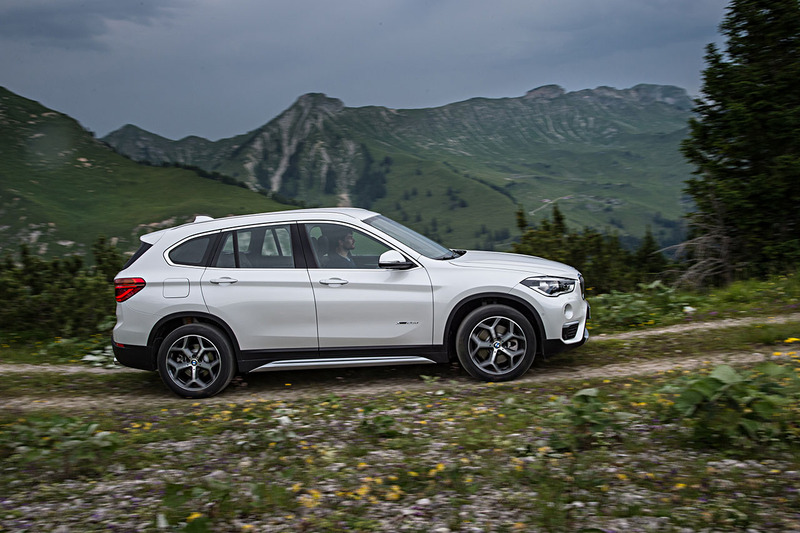 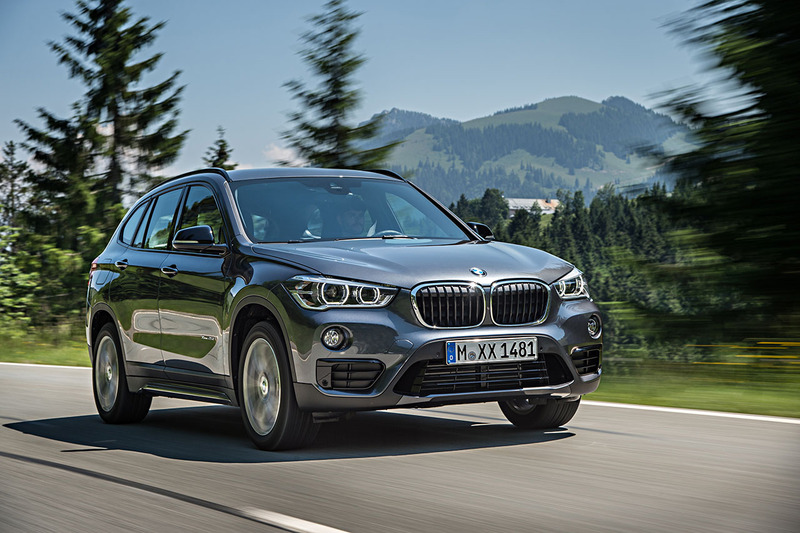 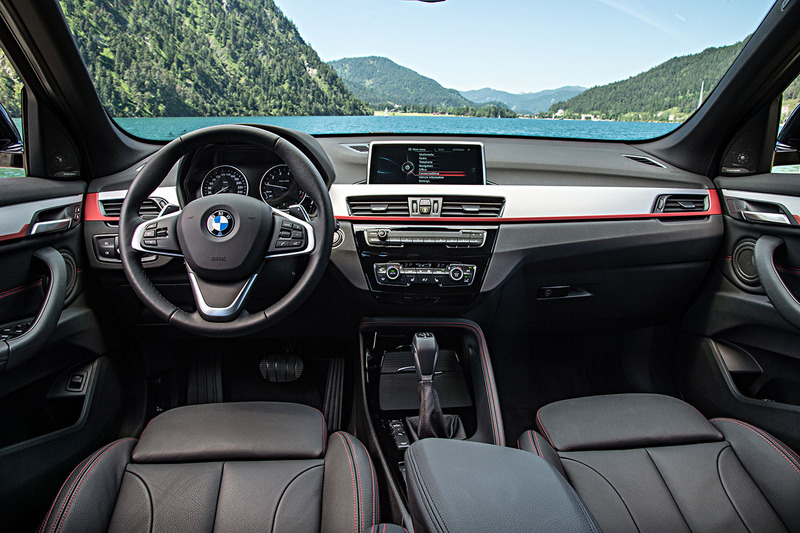 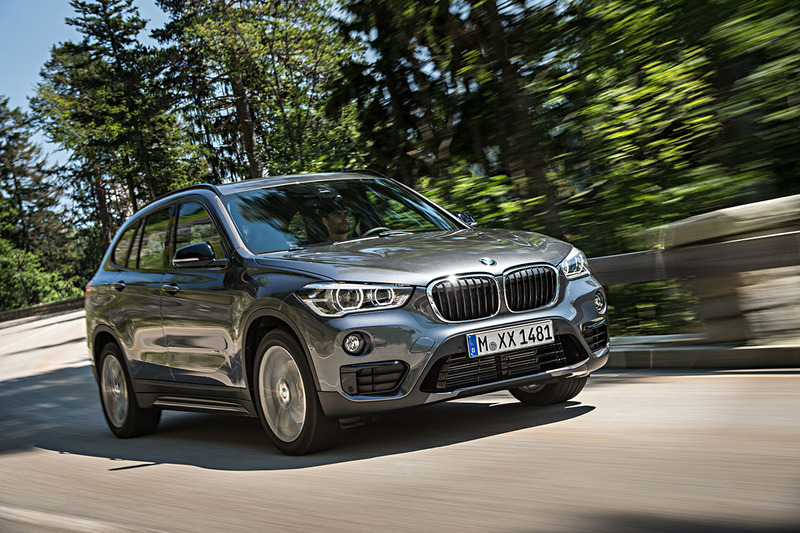 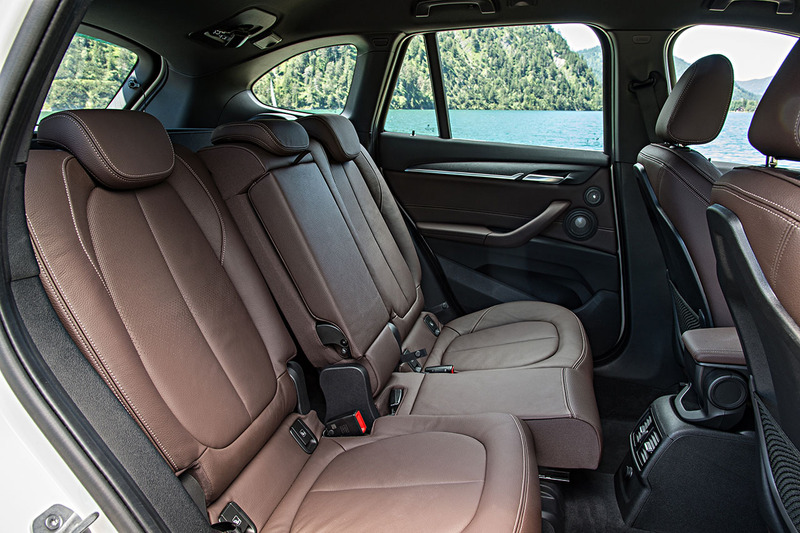 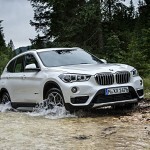 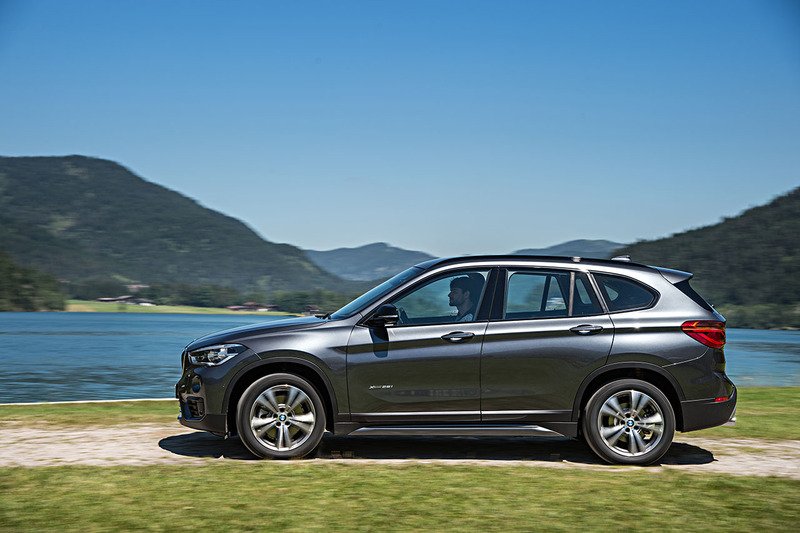 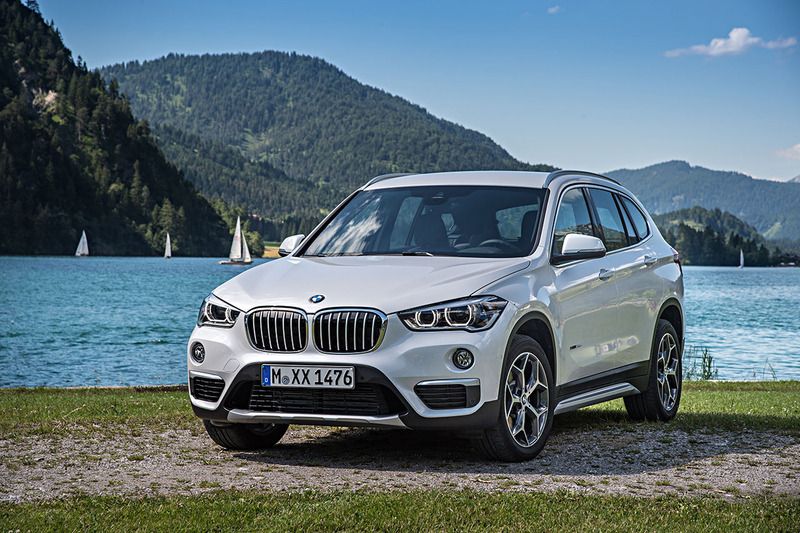 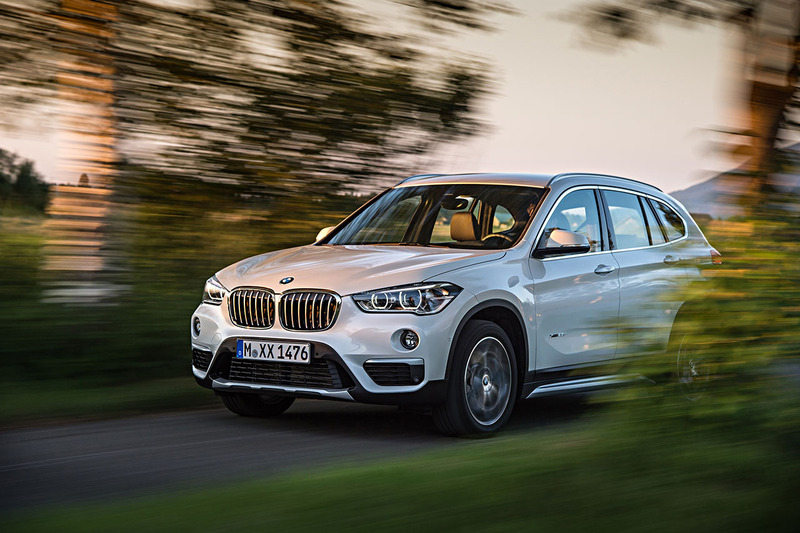 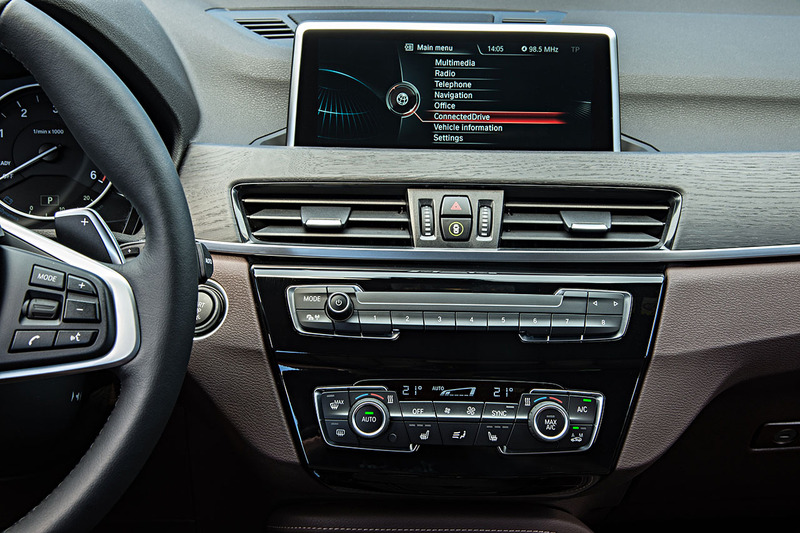 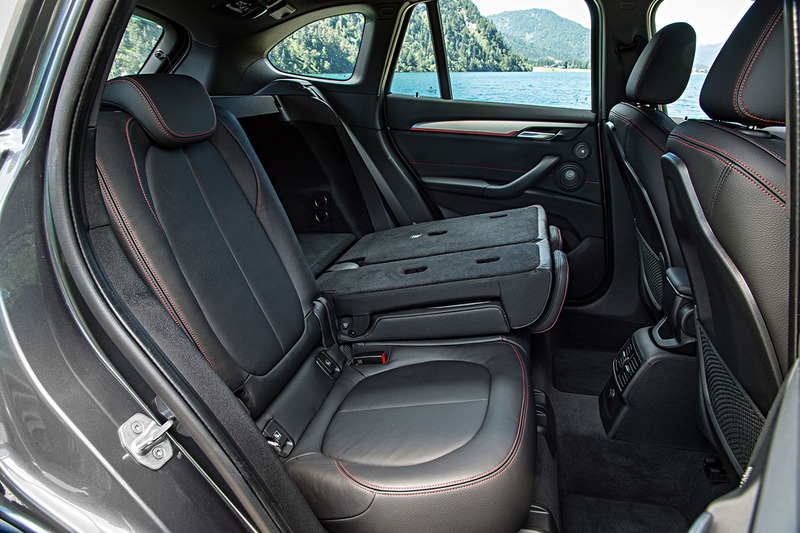 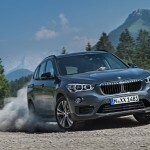 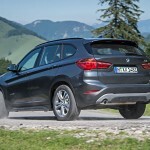 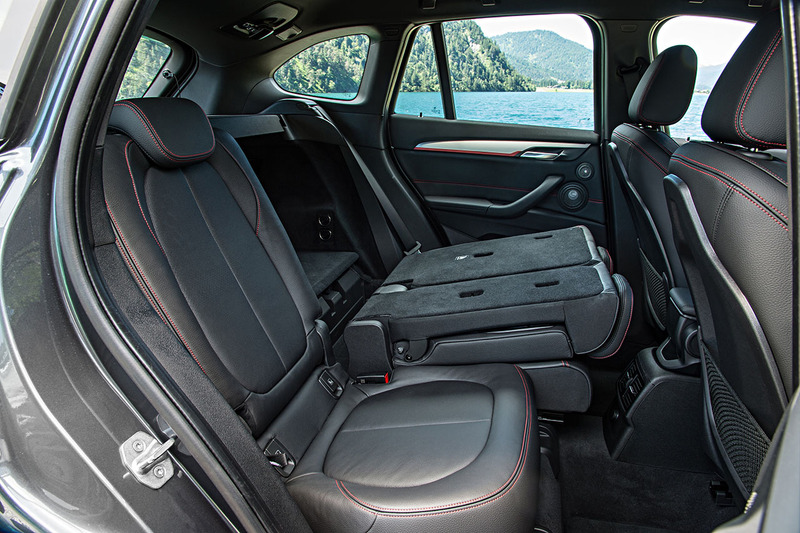 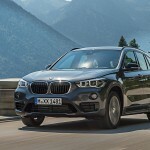 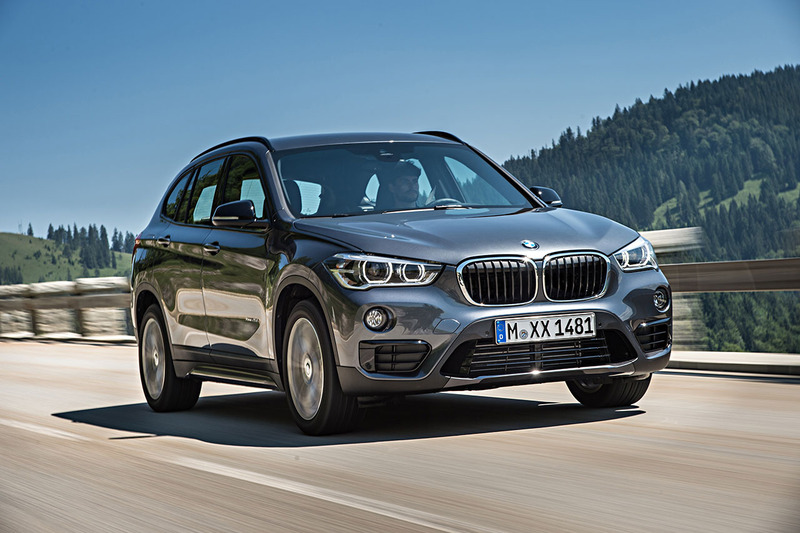 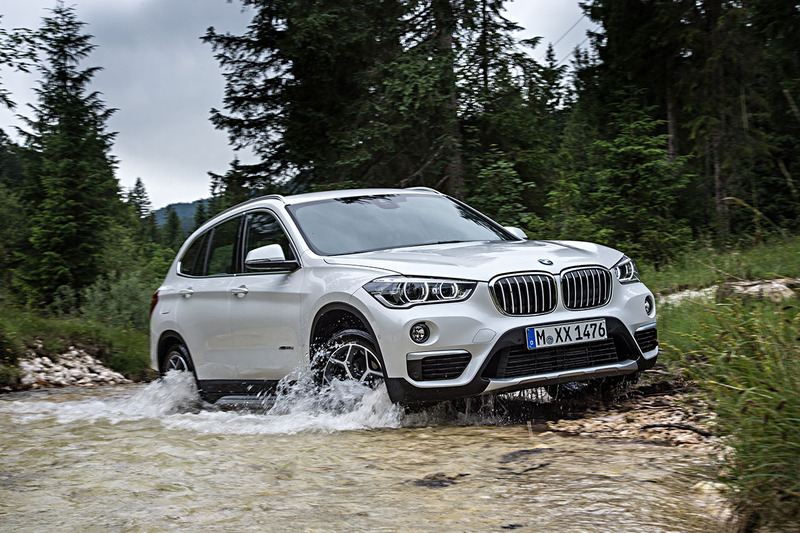 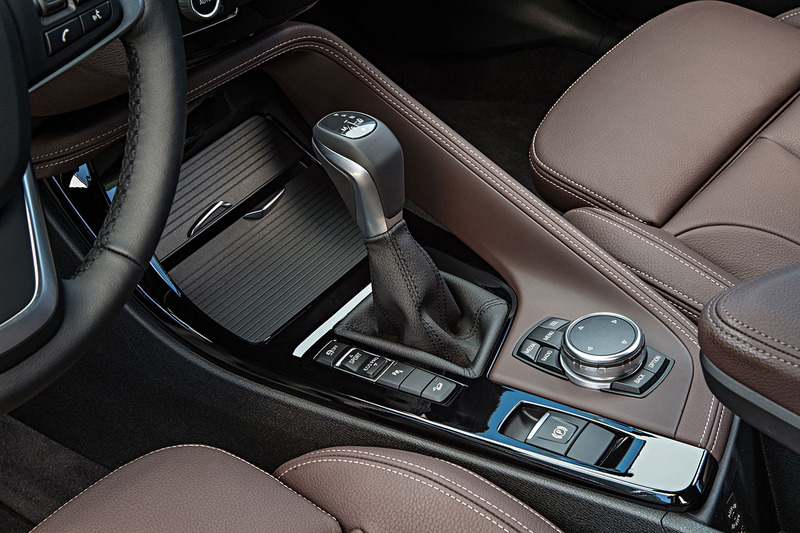 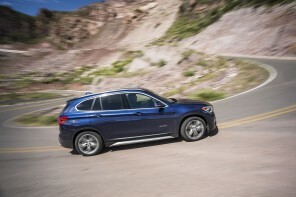 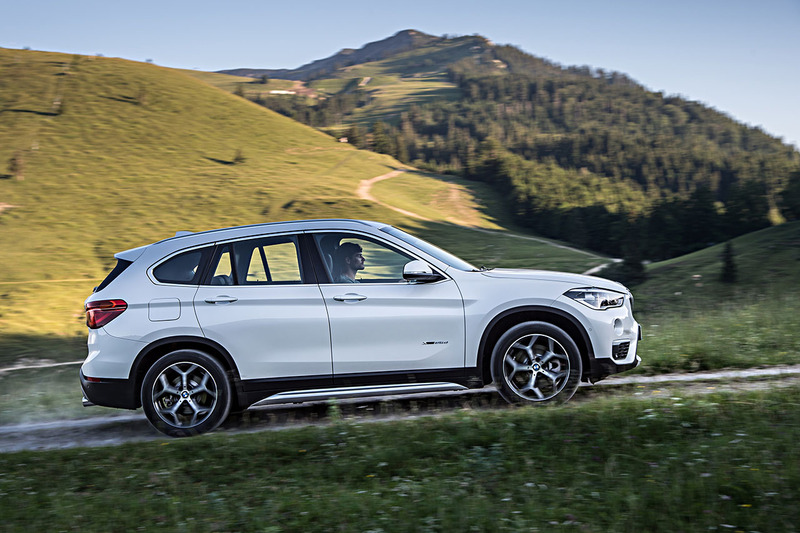 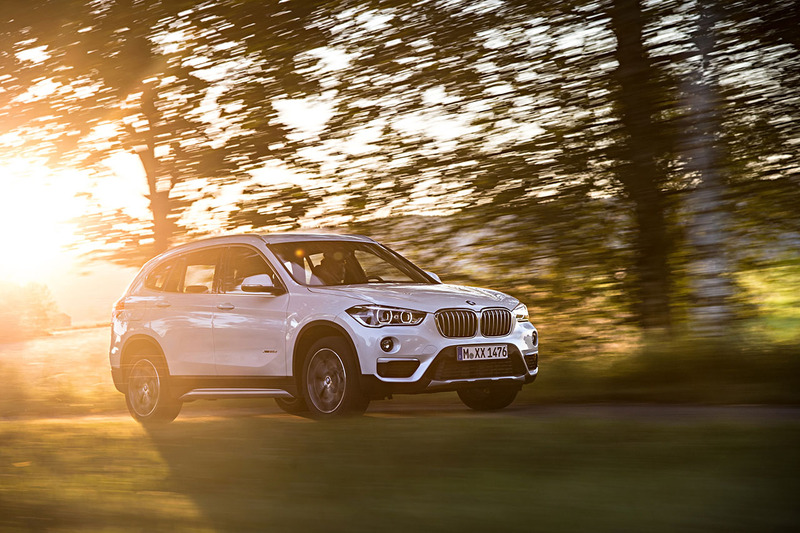 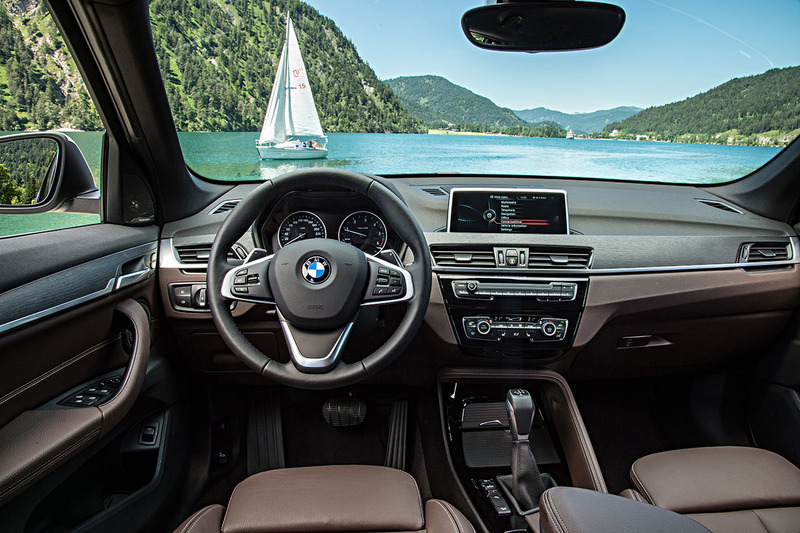 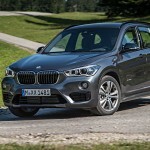 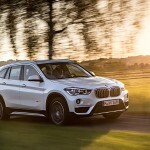 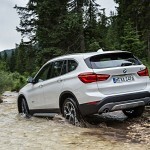 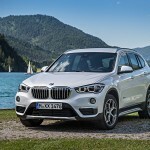 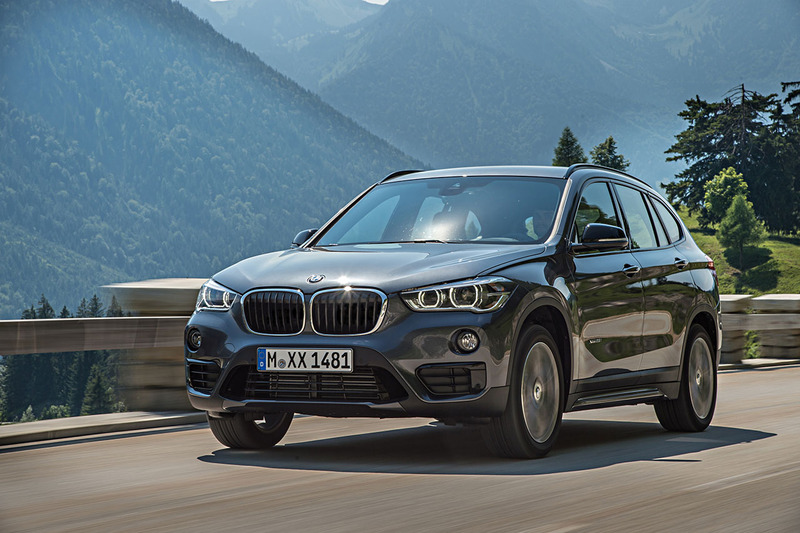 The 2016 X1 is BMW’s first front wheel drive based cross over replacing the incredibly successful E84 X1. 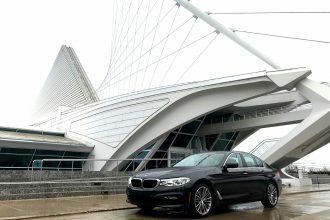 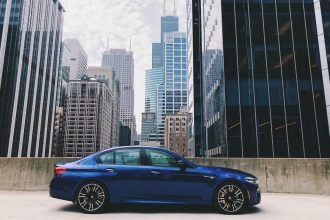 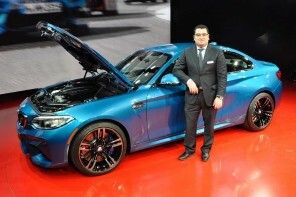 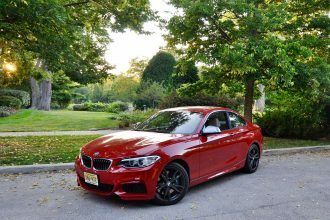 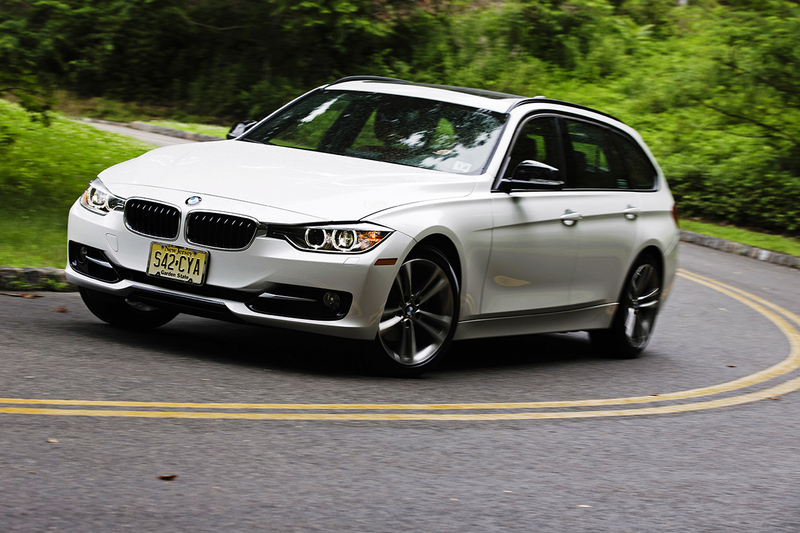 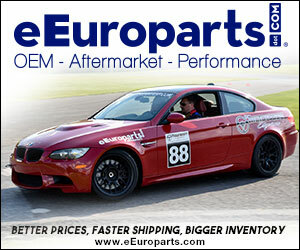 After over 700,000 units sold the rear wheel drive based (and E90 based) X1 had undeniable success. 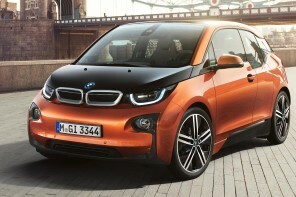 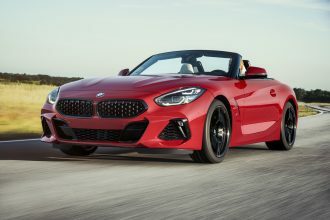 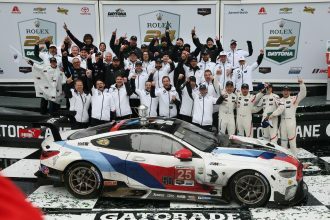 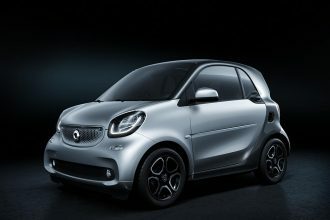 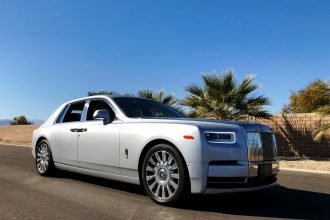 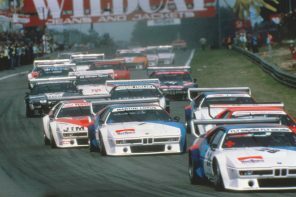 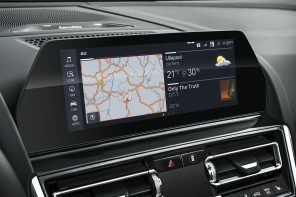 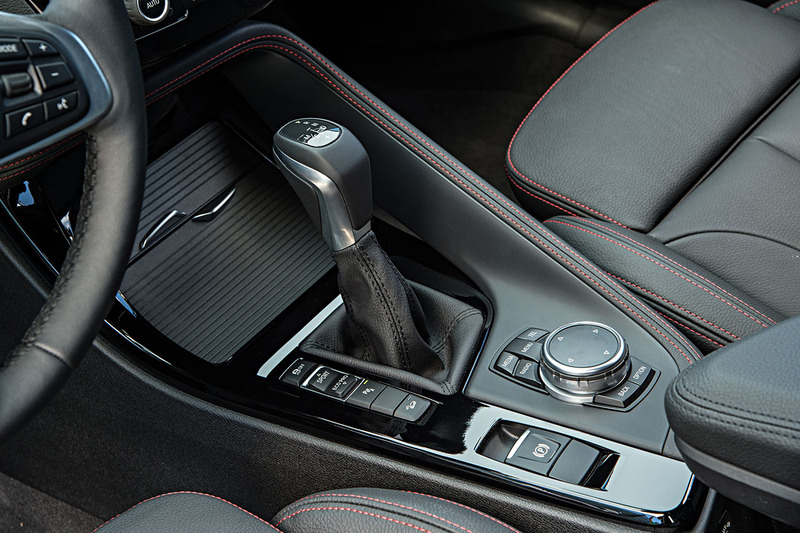 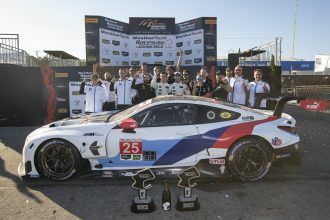 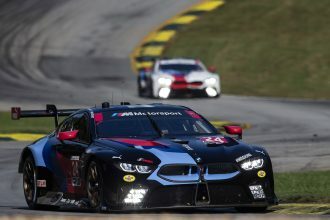 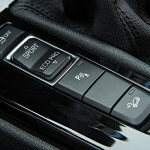 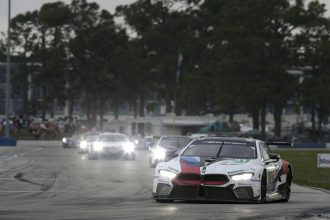 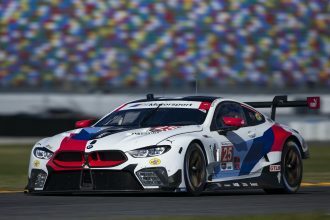 While the first reviews seem positive we’ll reserve judgement until we get behind the wheel ourselves later this year.